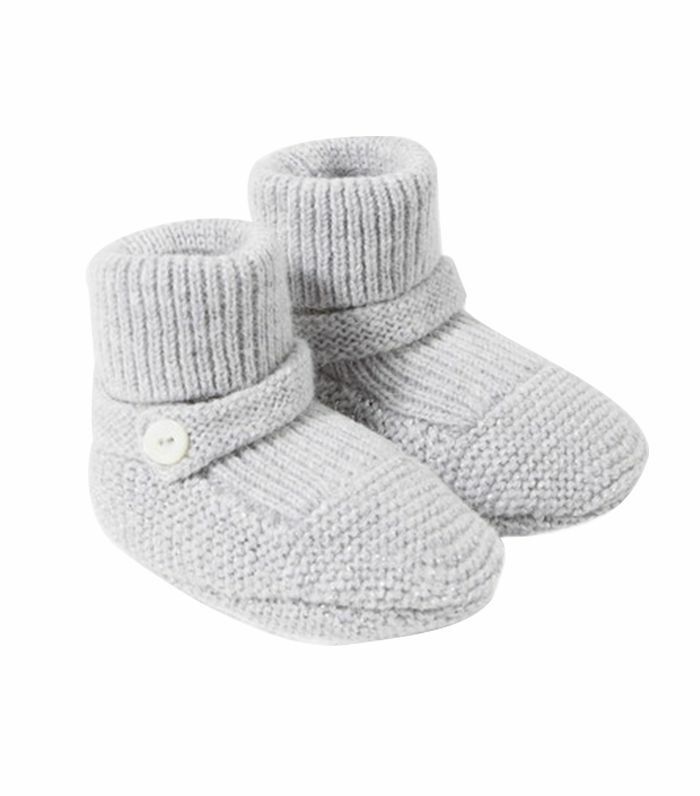 When it comes to dressing your little one, it's an extension of your own fashion sense. But more than that, it's about removing gender from the conversation and raising them to see beyond traditional gender roles and stereotypes. You see, we should be encouraging our children to wear whatever color they like. Reverting to dressing for gender norms limits our child from a young age when we should be opening them up to expressing themselves however they see fit. Naysayers may assume these gender-neutral clothes won't be cute, but we have proof that they can be just as cute (if not better). There's baby clothing embellished with everything from the days of the week (in French, bien sûr) to preppy stripes and shooting stars and even heritage plaids, guaranteeing that your little one will be dressed to the nines at all times. 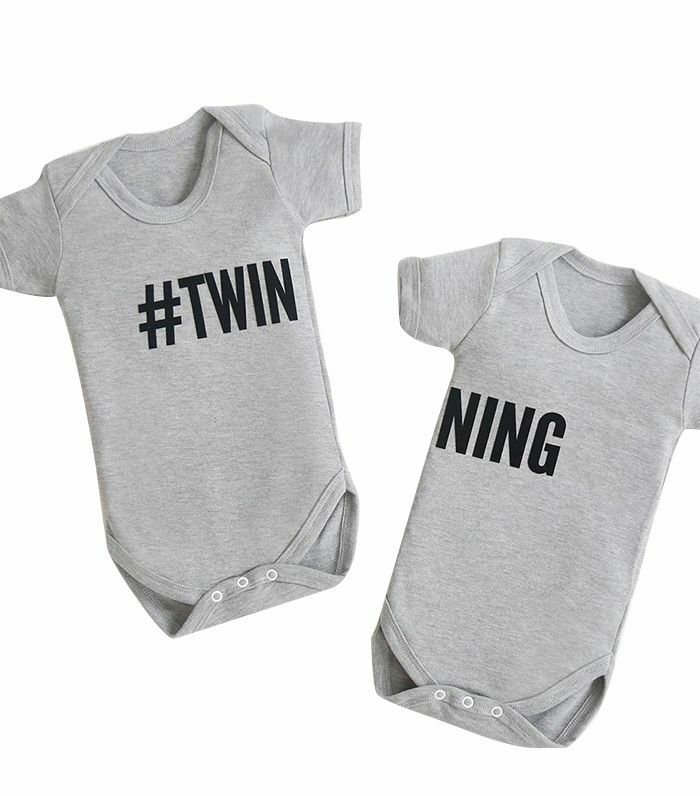 Below click through to see the gender-neutral baby clothes we have in our shopping carts now. Disney-loving parents, this one's for you. 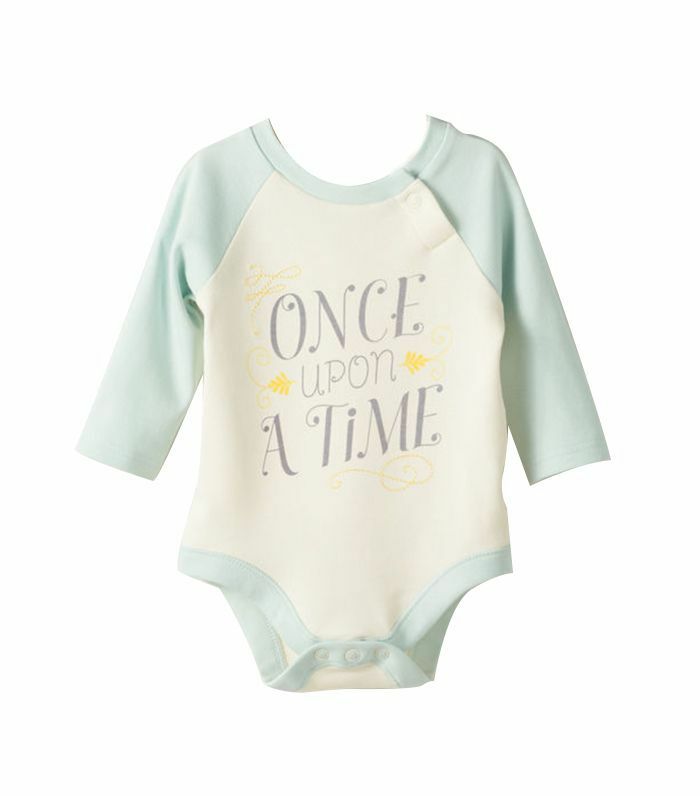 A charming Once Upon a Time cotton bodysuit in cream and baby blue is timeless. If you've got double the trouble, matching #twinning sets from My 1st Years are so cute (they're also a great way to tell identicals apart). 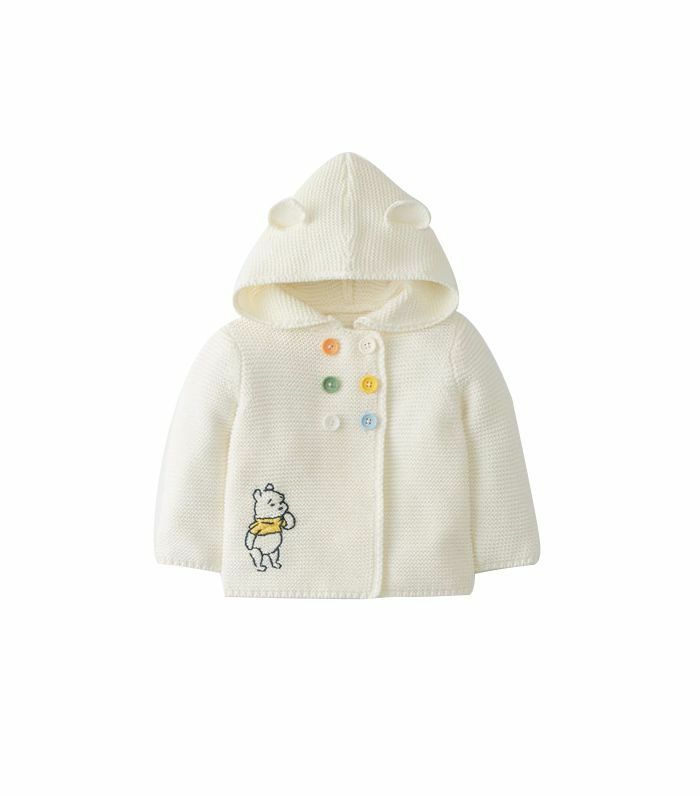 Bundle up your child in a Hanna Andersson Winnie the Pooh embroidered hooded knit (how cute are those bear ears on the hood?). 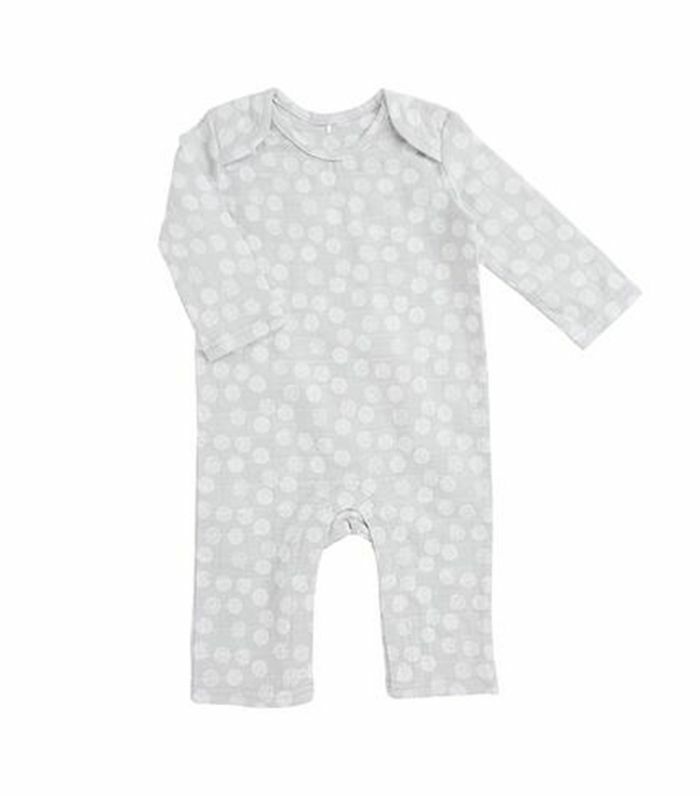 This cozy onesie crafted from cotton lets you add a monogram on the back, completely gratis. Photo op, anyone? 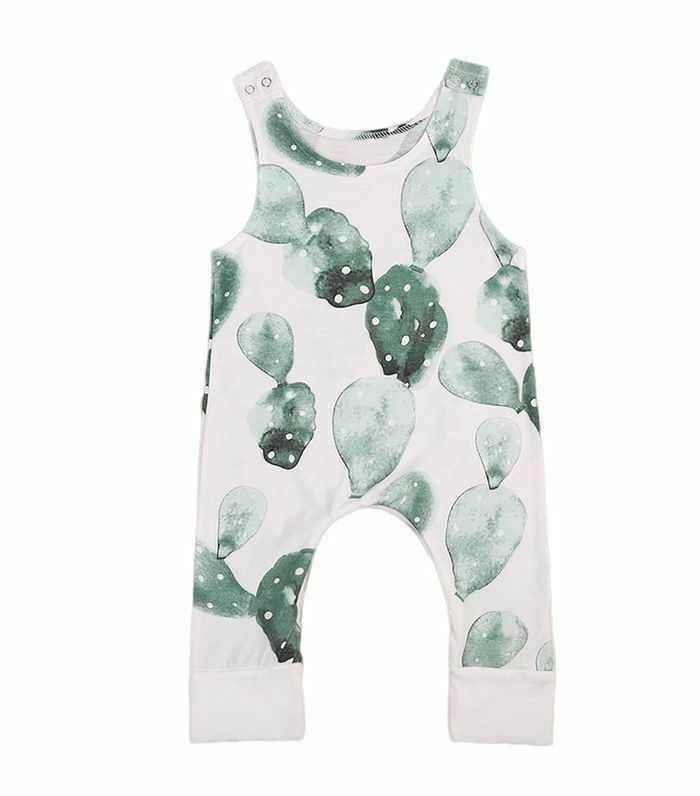 This chic leaf-print outfit in white and sage is what Mother Nature would clothe her baby in. When temps drop, it's important to cover your child from head to toe. 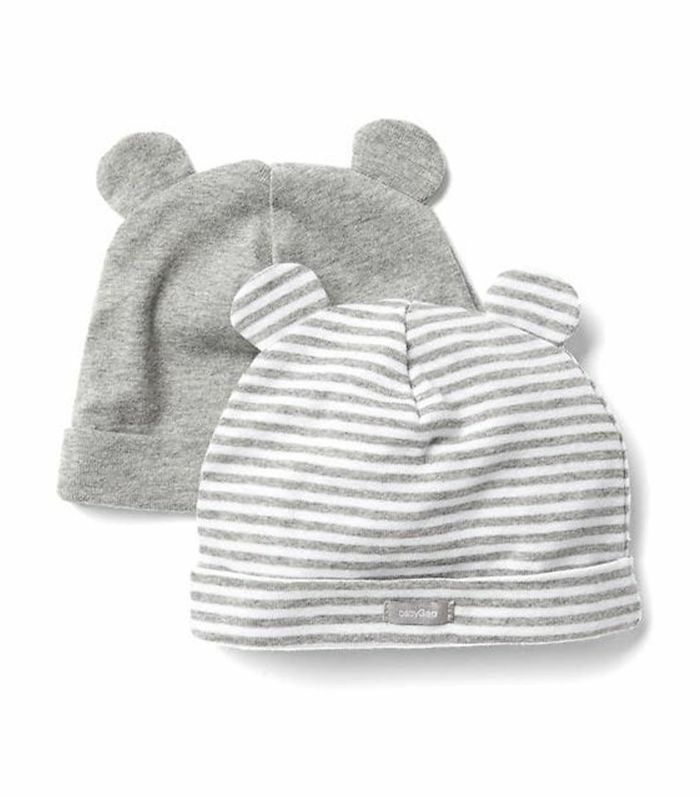 A set of grey and striped bear hats will do the trick (plus, they're machine washable). 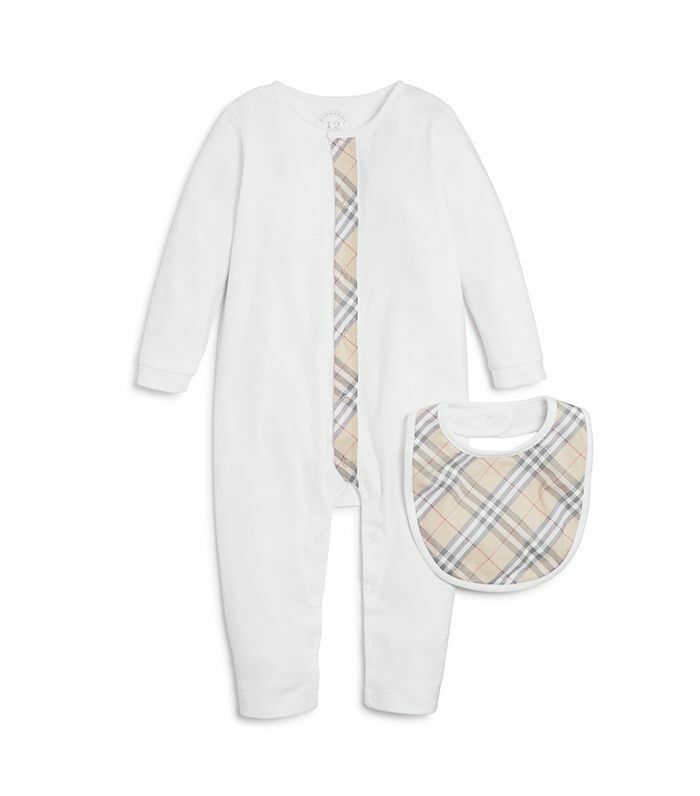 The preppiest of babies need a luxe Burberry coverall decked out with the brand's heritage checkered print. 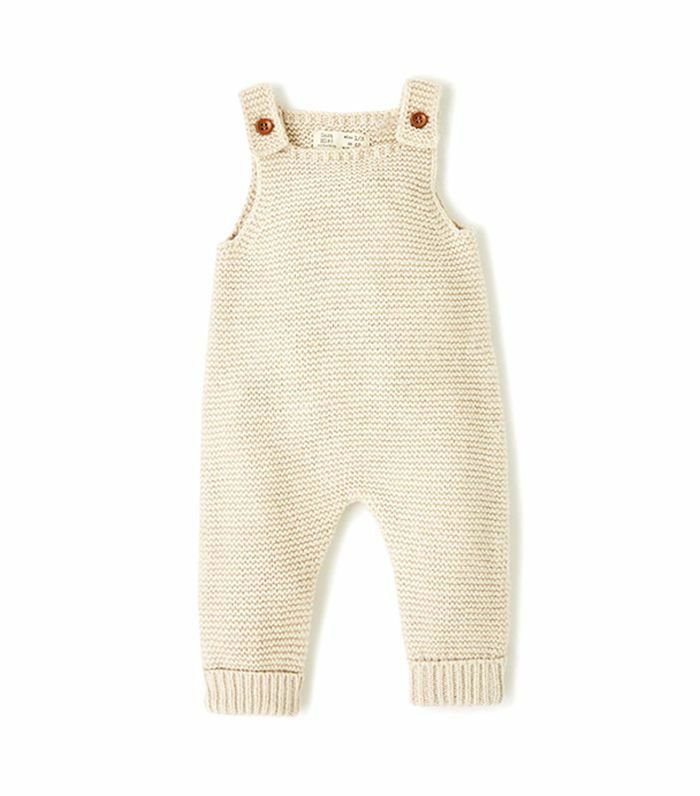 Enter the baby uniform: white long-sleeved bodysuits from Bonpoint for every day of the week (each day is emblazoned in French cursive). Cable knit overalls? Yes, they're a thing, and every child deserves their own pair. 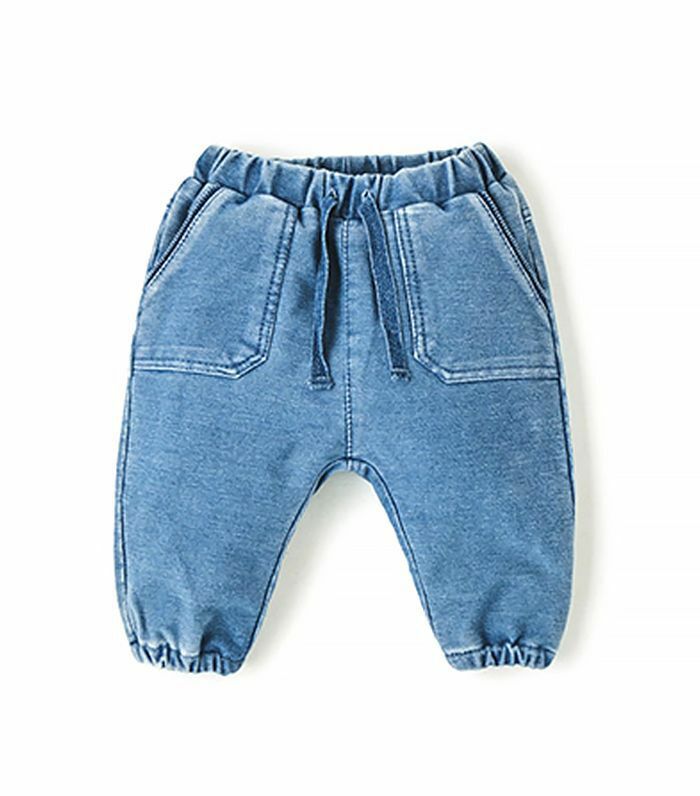 It's time for Casual Friday: Plush denim-look pants have the most adorable cuffed hems and drawstring details. 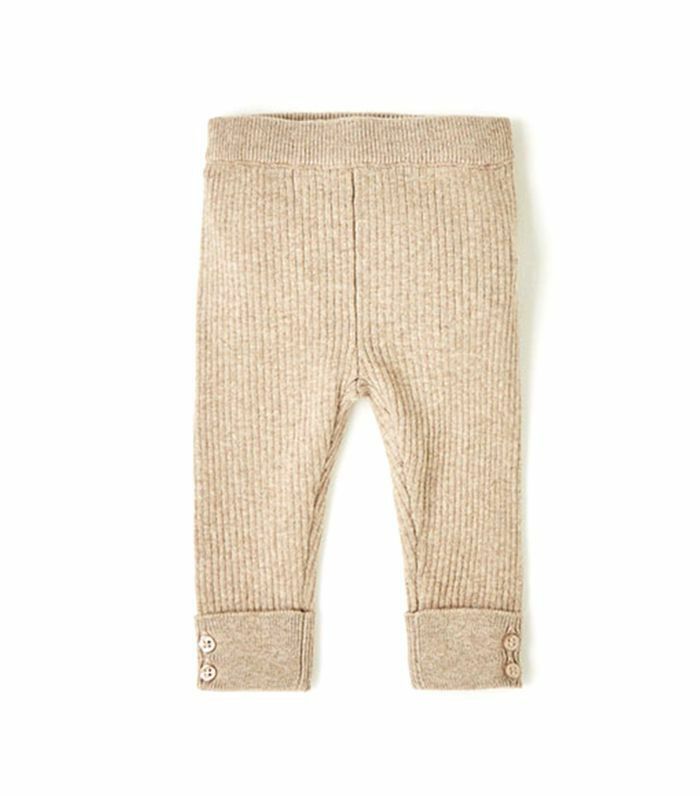 Ribbed leggings in a natural hue are fancied up with double-button detail on the legs. Your little snow bunny will love this furry, luxurious suit with a toggle closure and animal ears. Jacadi's signature baby booties boast adorable ankle straps and mother-of-pearl details, perfect for padding around the house—or town. 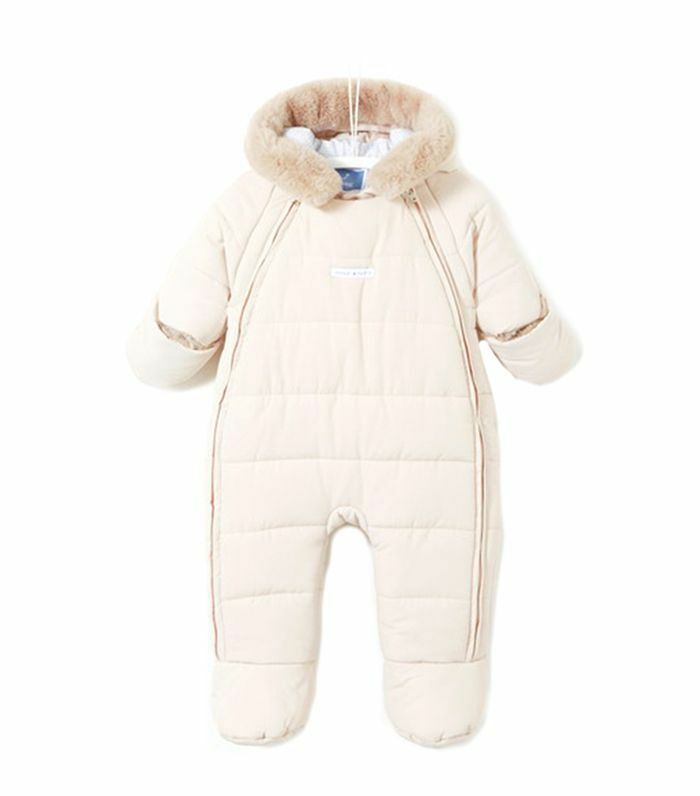 This quilted snowsuit has a faux-fur trim hood and attached mittens, which are perfect for babies on the go. A star-print sweatshirt jumpsuit is super cozy, and even more so since it's made from organic cotton. Goodnight, moon: These sleepytime pajamas are crafted from cotton muslin and spandex and keep baby comfy all night long. Up next: baby names for any gender.